That’s the question Adam Millard-Ball set out to answer in his latest research — and the results of his investigation could throw cold water on some of the promised benefits of self-driving cars. 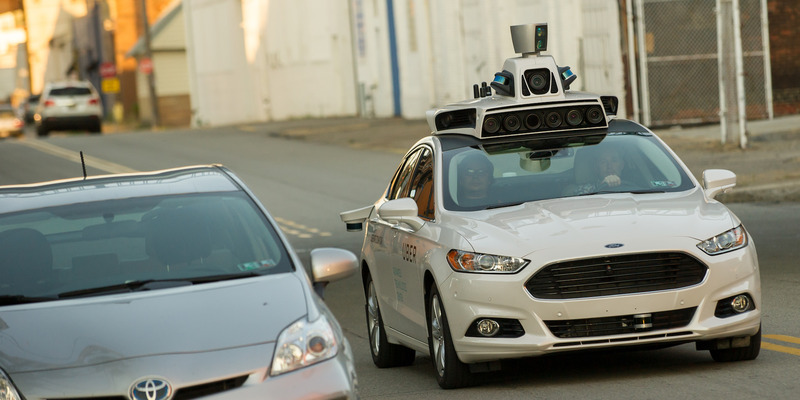 “In practice, the decisions by AVs regarding parking location and where to park or cruise are likely to be economically driven,” the paper says. And the cheapest option is likely to be cruising for more than 40% of trips, Millard-Ball found. “Cruising, counterintuitively, would have a greater impact on congestion than on vehicle travel, given that cruising AVs have the incentive to travel as slowly as possible and thus would drive relatively few kilometers,” writes Millard-Ball. In London, one of the proponents’ top examples of success is that total traffic volume dropped 10% after the charge was implemented, and generated 1.2 billion GBP for the region’s transportation agency. Millard-Ball proposes a two-tiered structure: a charge to use public right of way in addition to a distance-based or energy-based charge to account for the “other externalities” involved in driving.